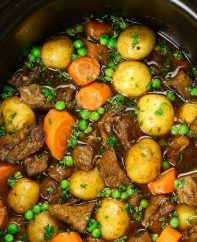 Explore easy one pot meals with minimal cleanup! 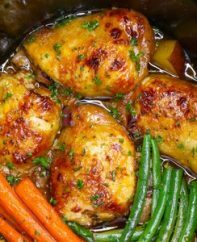 We’ve got one pot recipes like honey garlic chicken made in the slow cooker. You’ll also find delicious one pot pasta recipes like taco pasta.